This quote really makes you think before you say or do anything. Thanks for re-blogging. 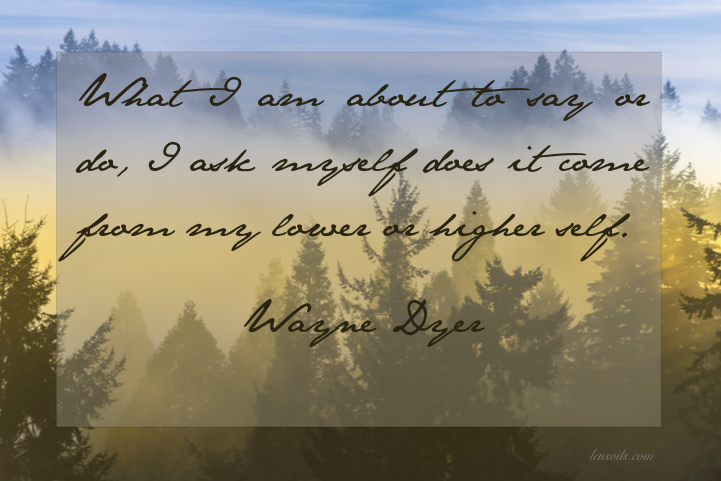 This is one of my all time favorite Wayne Dyer quotes. Wayne Dyer is my rock star. He died so young. He did. He left so much wisdom behind.